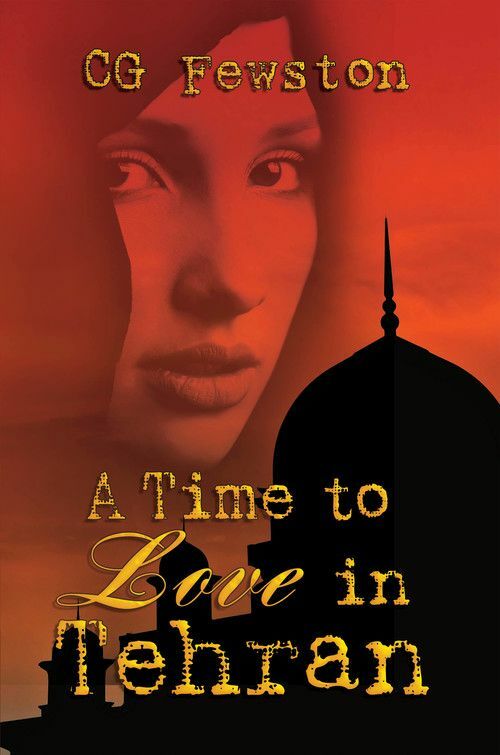 A Time to Love in Tehran is a thrilling adventure which takes place in pre-revolutionary Tehran. 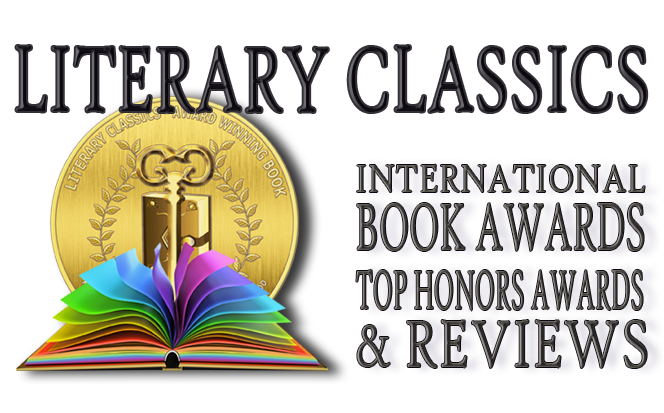 Author C.G. Fewston provides a unique glimpse into this important historical city and its rich culture during a pivotal time in its storied past. This book is so much more than a love story. 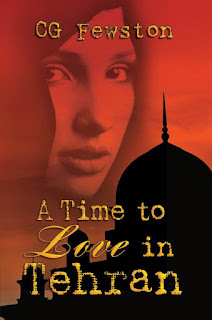 Skillfully paired with a suspenseful tale of espionage, A Time to Love in Tehran is a riveting study of humanity. Replete with turns & twists and a powerful finish, Fewston has intimately woven a tale which creates vivid pictures of the people and places in this extraordinary novel.